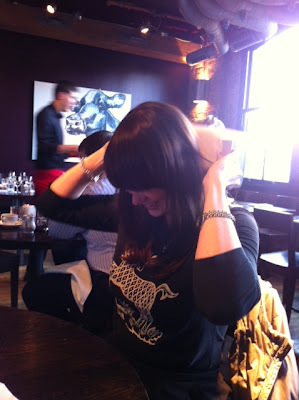 Migraine Monologues: Tweet & Meet Migraineurs - in which I meet my NMC buddies! Tweet & Meet Migraineurs - in which I meet my NMC buddies! "Yes, but what IS Twitter?" I never really understood the joys of Twitter myself until I started this blog, then a whole community of fellow migrainuers revealed itself to me. 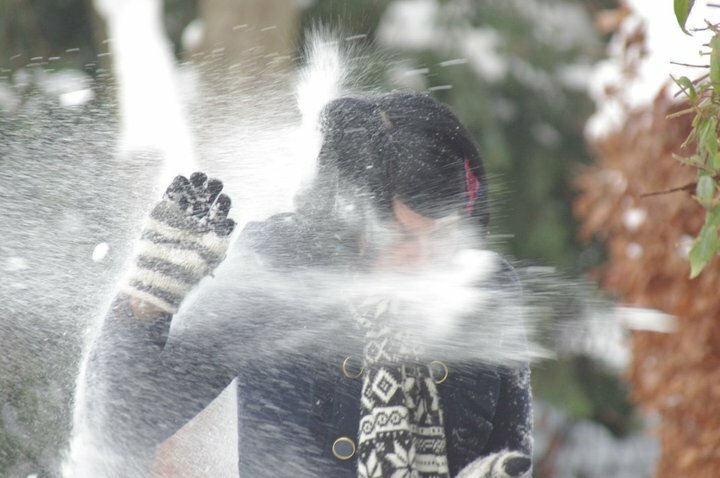 A community that totally 'got' what having migraines meant, that didn't judge or question. Of course there are some complete nut jobs out there who think they really are best friends with Kim Kardashian just because they can Tweet her. On the whole, however, the Twitter community of migraineurs I've 'met' in the past year have been incredibly supportive, helpful and loyal. 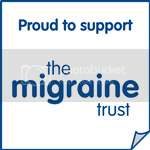 It's quite bizarre really - the migraine twitter gang - as I like to call it - are almost more understanding than my 'real life' friends who don't have migraines. Twitter can lead to 'real life' friendships too. On Wednesday I met, in the flesh, two such migraine twitter buddies - the fabulous Fran (aka Skullsandponies) and Fiona, (aka Dr Fi). 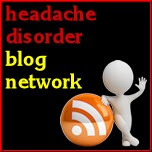 Both have featured prominently on this blog: Fran most notably when she was going through a tough time with Medication Over-Use Headache and Fiona, who did an incredible guest post on Hypnotherapy. What really ties us three together, however, is the National Migraine Centre. Fiona and Fran worked out that they had appointments on the same day, in fact right after each other, this past Wednesday. And as I needed to book in for a check-up myself - the three of us met for lunch after their appointments. May I say, we had our own version of The Migraine United Nations. Fiona and Fran discussed the consultations they had just had and their progress, I debated whether I should start tapering off Topamax and we basically just revelled in being with like-minded, ambitious, 'young', migraineurs and all the issues and complexities that this brings to life. Fiona even let Fran and I test out her TMS device. I'd just like to say, you should not try this at home without first consulting your Doctor! We, er, were very careful. Re the above picture, I'm not wincing in pain, I'm laughing. We did get some pretty strange looks. I swore I felt a hot flush after my first 'shot' with the TMS but Fran reckoned that was just embarrassment at the table of fellow lunchers laughing at us. Fiona, incidentally, is thrilled with the TMS, (which she got through the NMC) especially as Triptans don't work for her. Being that we are, well, migraineurs, we all started to yawn, fade and agreed that socialising is pretty knackering. Personally, I always find lunches the hardest.... never worked out why! I also think seeing your Migraine Specialist and talking about progress/options is always quite draining. But we three were a happy bunch as we parted - and I'm sure the Migraine United Nations will be meeting again to put the world to rights. Thank you National Migraine Centre - and Twitter - for making this possible. p.s Fiona will be speaking at The Science Museum this coming Wednesday at their Pain-Free Funfair, on her experiences as Pain Sciencist and Migraineur. p.p.s - if you are getting troublesome headaches or migraines, please pick up the phone and book yourself an appointment at the NMC - you don't need a GP referral - just think you could be joining us for lunch too! Over lunch we all agreed that it was so lovely to find a place where we felt so supported and found Doctors that really listened and were on our side. Get your butts there!